Do not miss this rare opportunity to own 273 m/l acres, fully fenced pasture with native grass which borders the Kirwin National Wildlife Refuge that is known for the Midwest's finest goose, deer, turkey and upland game hunting. This might be the property you are looking for to add to your portfolio or maybe you are looking for a great first time investment. 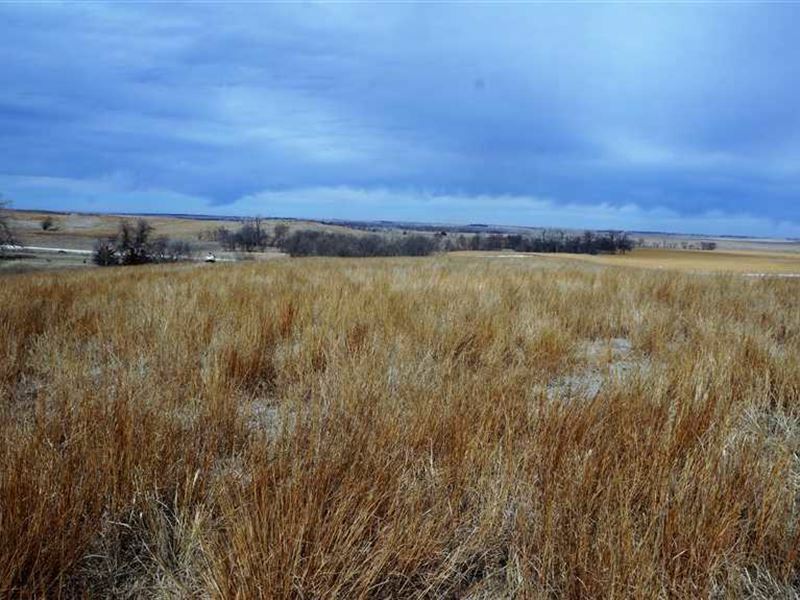 This parcel is a good opportunity to build your dream home with the potential of an expanding cattle/ranch operation in the peaceful serenity of North Central Kansas. There is rural water set price no meter, use all the water you want, located in the grassland that aids in the current tenant's cattle lease as well as 5 additional ponds that catch runoff. Electric is also available. Good fencing throughout the property. Owner spends no expense to keep his pasture healthy and free of thickets. With abundant open skies and Kansas breeze this property provides the opportunity to earn income while enjoying its elements. Contact or Email listed above to schedule your tour today.